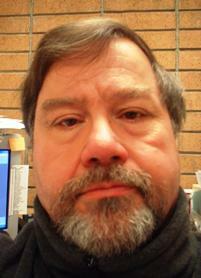 TpromoCom has been designing, building, hosting, and managing websites since 1995. We can do it for you or we can assist you in doing it yourself. We can provide you with the platform upon which you can build your new website or blog; we can assist you in procuring a valid and applicable domain name of your own; we can host your new online, digital endeavor; and we can help you manage it--actively or when you need assistance. 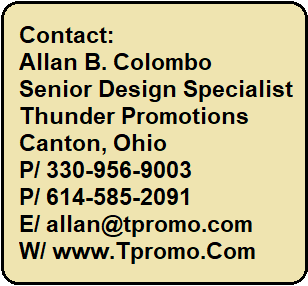 Email Al Colombo at allan@tpromo.com, or call 330-956-9003 for help. 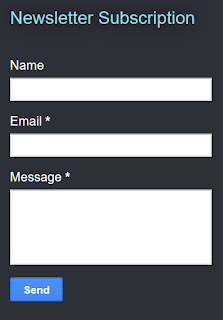 We can help you set up opt-in forms on your new website or blog that will enable you to build your list. 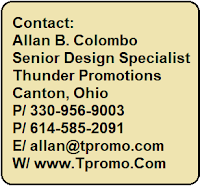 Email Al Colombo at allan@tpromo.com, or call 330-956-9003 for help. One of the best ways to do this - at no cost at all - is by submitting articles, with your website's link at the resource box, to e-zines and free article sites. You will not only gain exposure, you will also have the opportunity to advertise for free, just include a link back to your site. The more sites you submit your articles to, the better your link popularity is. 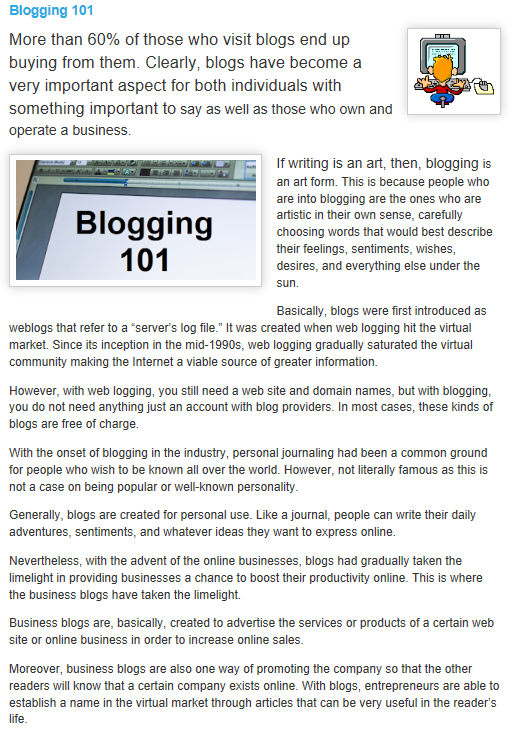 Make your articles original, relevant and useful so that more websites will pick it up and post it. Bonus: How Important is Social Media? 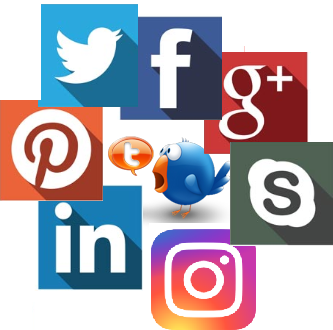 I happen to be passionate about social media and I believe that anyone who follows my work knows that-especially my clients. As I have grown in knowledge and style where it comes to performance, I've also come to know that no matter what form your social media work takes, it needs to be reliably consistent. If you do your social media all at one time and then you're off to other things for the rest of the day, pick the same time every day to do it, and when you do it, be sure to be consistent in how you do it. Develop a style and use that style consistently. If there is any one area of social media that I do see mass problems with among those who perform it every day, it's the fact that so many fail to use hashtags on a consistent basis. Hashtags enable you to reach out beyond your own network to attract additional followers. Let's say you Tweeted a piece about fire alarm battery inspections and you use a hashtag of #battery. Now, everyone else on Twitter that clicks on anyone else's battery hashtag will see your post. 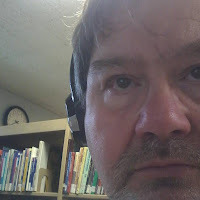 This gives them an opportunity to connect with you by following you-hence an additional follower to reach out to on a daily basis.